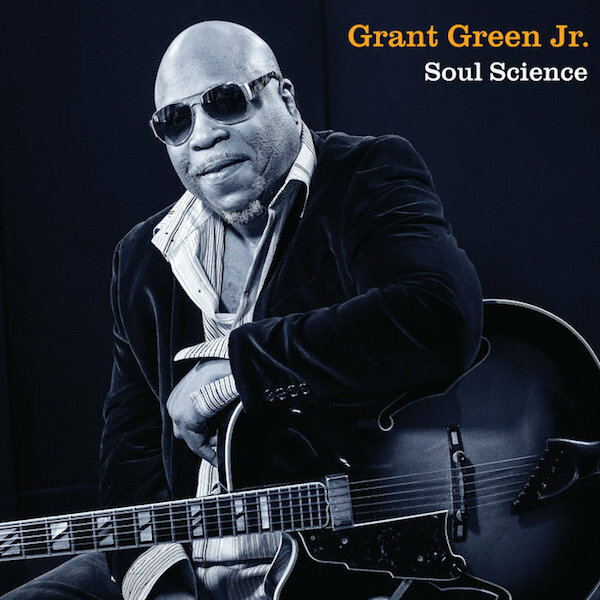 Soul Science by Grant Green Jr.
As the son of legendary jazz guitarist Grant Green (1931-1979), Grant Green Jr. was exposed to exceptional musicianship right from the start. Growing up in Detroit, Grant enjoyed a constant parade of jazz greats streaming through his living room. His neighbors included Marvin Gaye, Stevie Wonder and Gladys Knight, members of the Four Tops and the Temptations. Miles Davis was known to join impromptu jam sessions in their home. 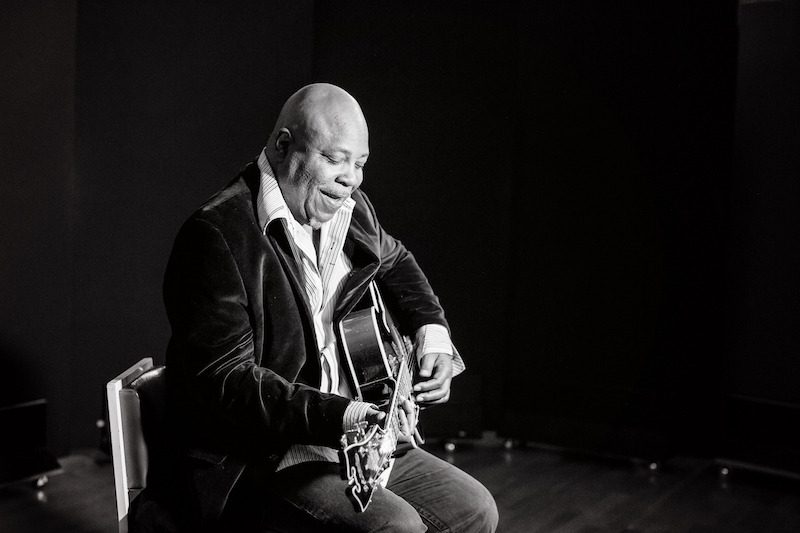 Grant Green Jr. has released music as part of the Godfathers Of Groove (w/Bernard Purdie), and is often seen as part of Col. Bruce Hampton's band, and now he's brought us his solo record, SOUL SCIENCE, recorded in Atlanta with Khari Cabral-Simmons and Daz-I-Kue. SOUL SCIENCE features Atlanta greats Nick Rosen, Julie Dexter, Jacob Deaton, Kevin Scott, and Duane Trucks, and is ready for your ears on February 12th.